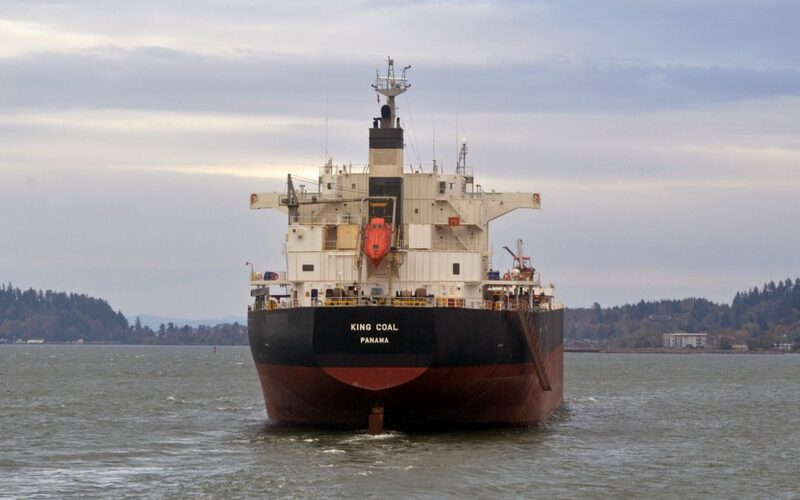 Today on the Ship Report, a real treat: Columbia River Bar Pilot Capt. Thron Riggs answers a listener question about anchoring ships. Captain Riggs was instrumental in helping the Ship Report get off the ground as a radio show 16 years ago. Many thanks to him for all the information over the years, and for all his help answering this complex question today: What anchor does a ship use when she comes into the Astoria Anchorage – port or starboard? The Ship Report comes in small bites as SHIP REPORT MINUTES: The Fast Scoop on Maritime News and Info!